Some days it’s hard to get motivated or even just to pull your spirits up off the floor. 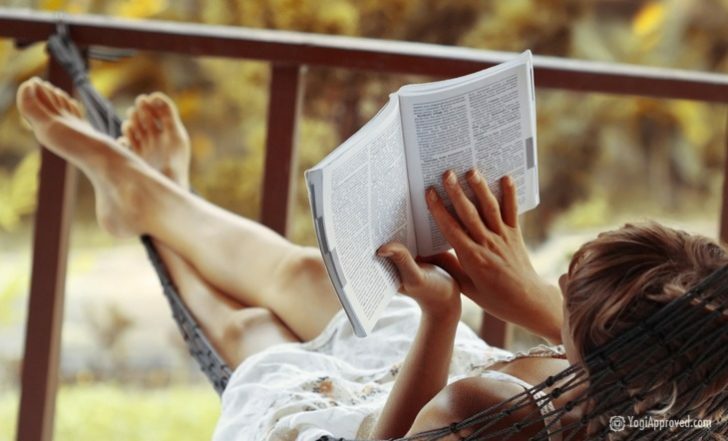 Those are the days to turn to the best books that can reignite your passion for life and provide clarity. 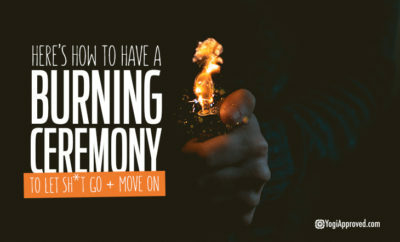 If you’re in an emotional slump, feeling lackluster or uncertain of your purpose, insecure about where you are in life or where to go from here – then read on dear friends! 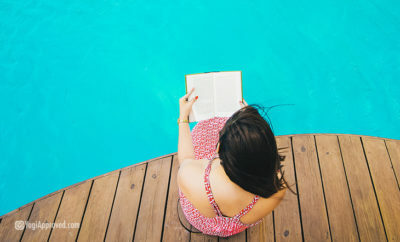 We’ve rounded up this reading list of four awesome books to help you get grounded, connect with your purpose, boost your mood and self-confidence, and get the motivation you need to thrive in life. 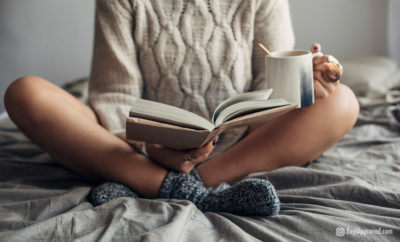 These are five of the best books to lead you back to your happy place. Sarah Knight has built a writing career giving frank, funny guidance. If you’d like to stop “spending time you don’t have with people you don’t like doing things you don’t want to do” this is the feel good book for you. 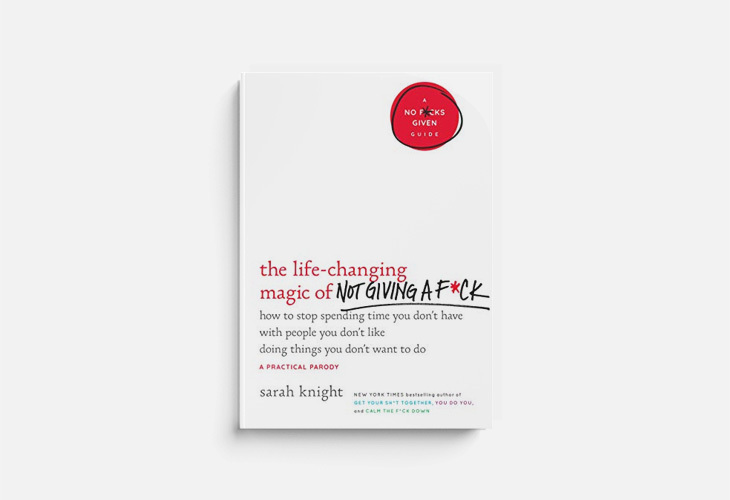 Expect profanity and practical advice in The Life-Changing Magic of Not Giving a F*ck. For more in this vein, check out her other works, You Do You and Get Your Sh*t Together. 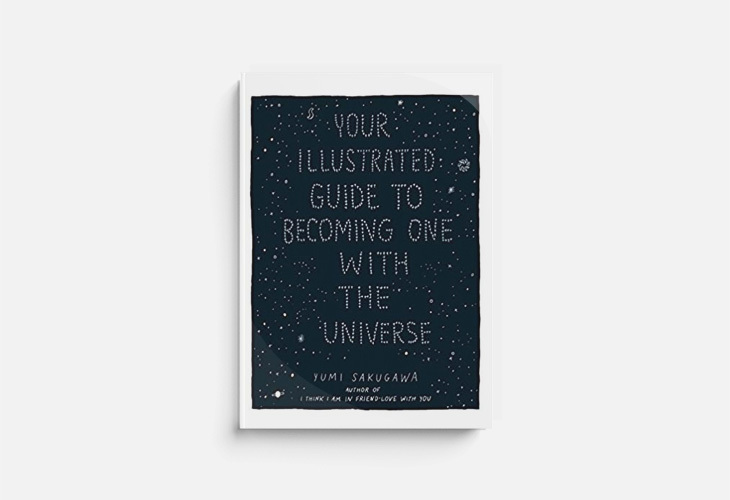 Your Illustrated Guide to Becoming One With the Universe is a graphic novel that explores meditation and mindfulness in a unique, vibrant way. 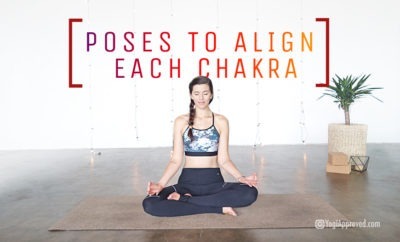 The author is a wellness aficionado and comic book artist who brings the two together in this work’s nine metaphysical lessons. The style may remind you of Be Here Now. It’s certainly a shorter work, but the graphic aspects could make this another mindfulness go-to for many years to come. If you like what you see, Sakugawa is also the author of Little Book of Life Hacks, There Is No Right Way to Meditate and Other Lessons, and I Think I Am in Friend-Love With You. 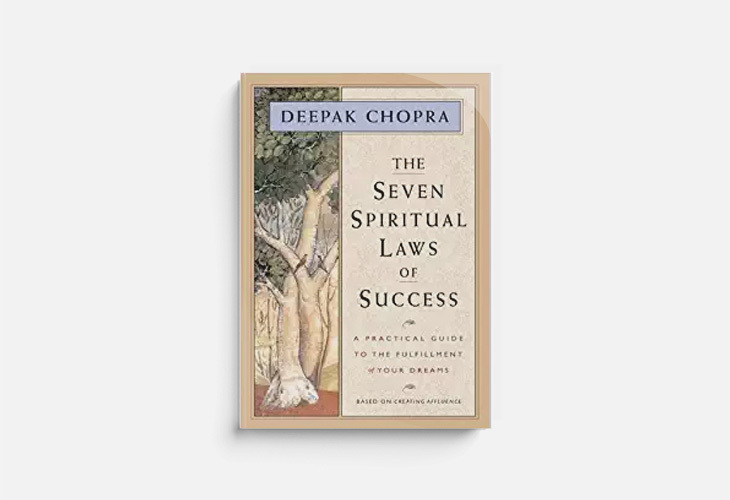 This classic distills Deepak Chopra’s work and philosophy down to its essence. 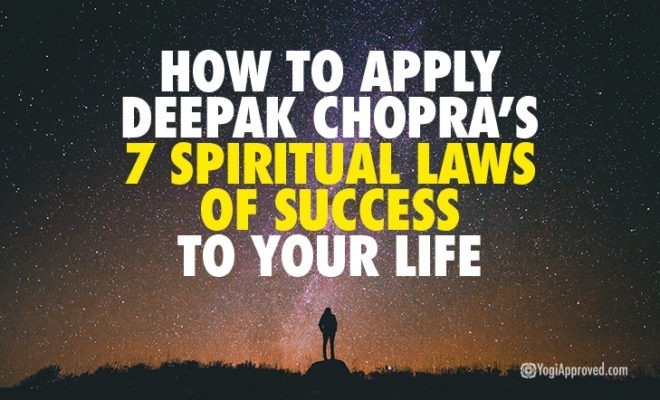 A guide to fulfilling your dreams, The 7 Spiritual Laws of Success uses clear language to show accessible bridges from one’s current reality to the life that you imagine, and helps you maintain and regain perspective, all in 118 pages. From the law of infinite possibilities all the way to finding your purpose, each law supports the next, leading you from hopelessness or even just aimlessness to shed the unnecessary conflict that makes us blue and stalls our journeys. Chopra has a long bibliography of worthy work including approaches that encompass his medical background (Quantum Healing for instance). 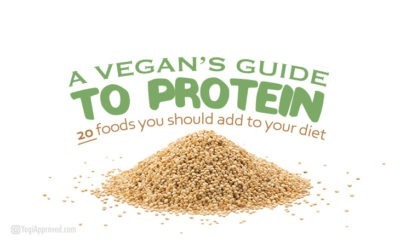 This book is the heart of all that work. Learn. Grow. Shift. 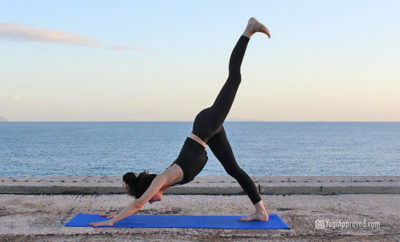 is a workbook for personal growth written by YogiApproved founder Ashton August. 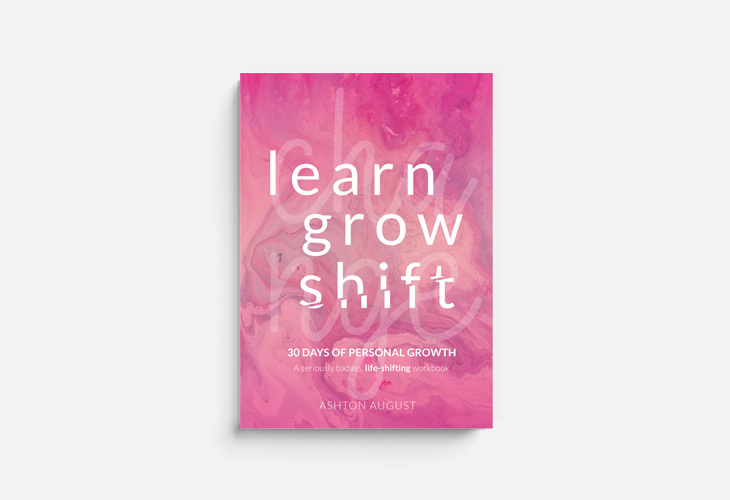 This workbook will help you establish positive habits, engage in self-reflection, and work through 30 days of learning, growing and shifting in all areas of your life. 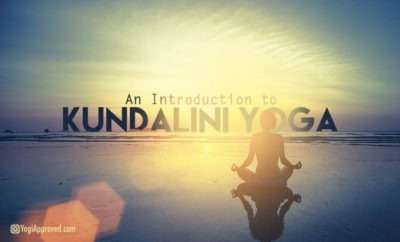 Start each day with a mantra, learn about its meaning, then apply it in a written reflection and accompanying practice (yoga, meditation, and other fun techniques). 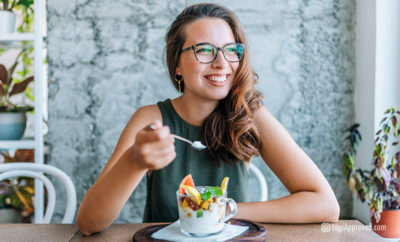 Beginning your day on a positive note is such a powerful way to set the tone for your day. Learn. Grow. Shift. 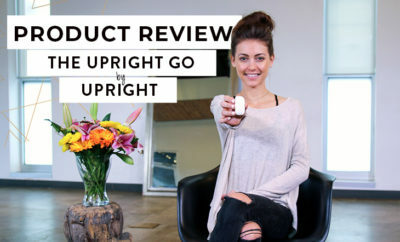 will feel more positive, confident, grounded, and present. When the world seems a bit too much, poetry may be just what the doctor ordered. 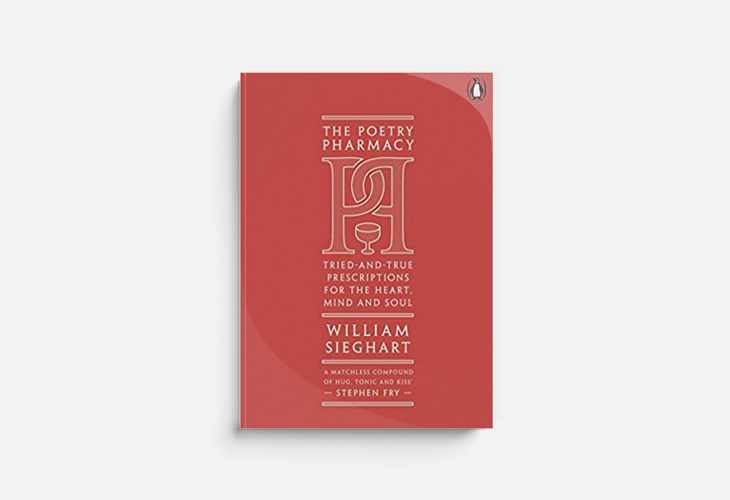 Sieghart, a long-time advocate of bringing poetry into everyday life established National Poetry Day in the UK and has been prescribing poems since 2014. 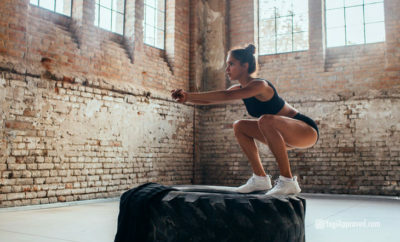 That’s motivation to get off the couch. It’s hard to put down this charming book feeling anything less than delight. For a refill, check out his other feel good book, Winning Words: Inspiring Poems for Everyday Life. There are as many ways to feel better as there are ways to feel, but there’s no need to let anxiety or sadness linger a second too long. 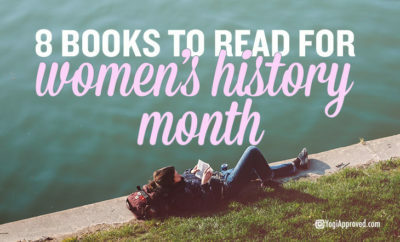 Pick up one of these feel-good books online, at a bookshop, or from your local library to support you when you’re feeling weighed down. 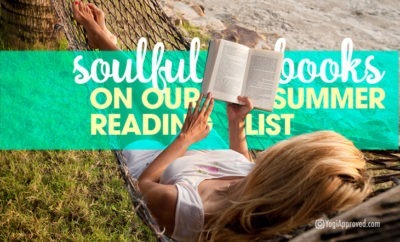 This reading list is a great place to start when you’re feeling done with the day.